Hydraulic Broomer that we manufacture, export and supply is durable and ideal for tough Indian conditions. Our road sweepers feature hydraulic motor, control valve and nylon bristles for an efficient and durable cleaning of the roads. It can be easily moved from one place to another by attaching at the rear of any tractor vehicle. It is easy to operate as well as maintain and do not require skilled labor for operation. The cleaning width of our Hydraulic Broomer (Road Sweeper) is 2.25 mtrs. 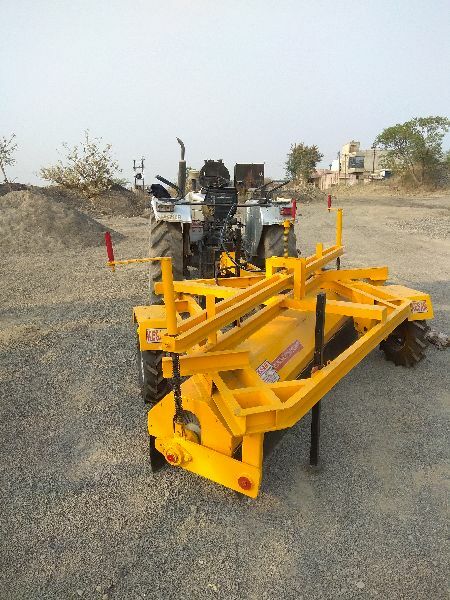 Our broomer is widely in demand by road contractors.